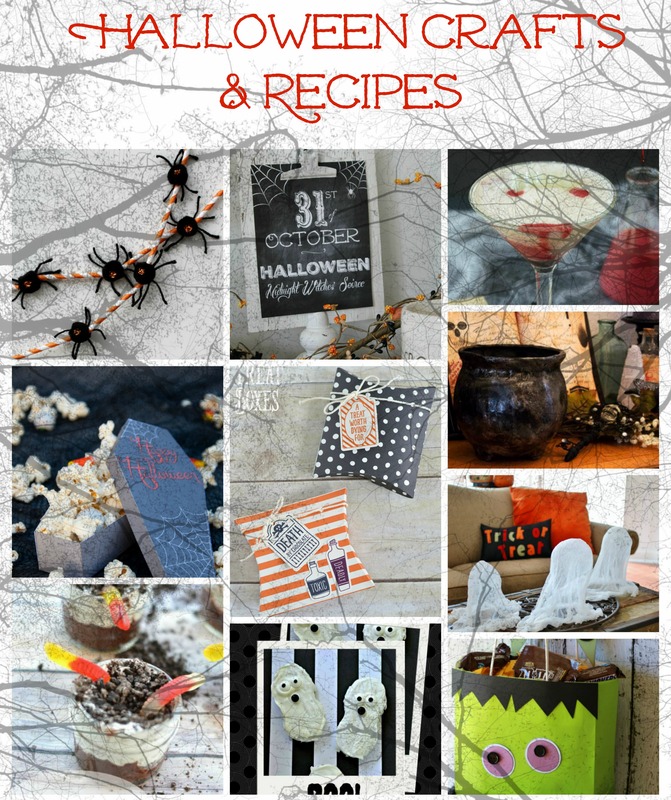 Hello friends, hope you are having a fabulous weekend, I have some fun Halloween crafts and recipe’s just in time for next weekend! 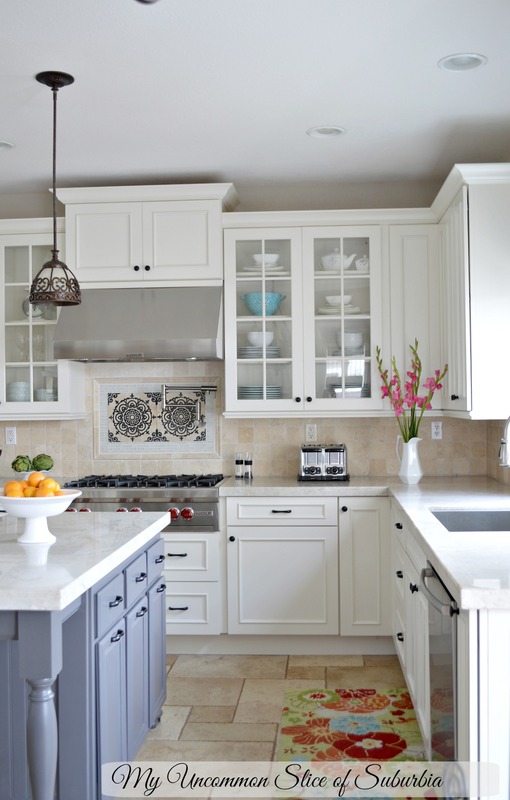 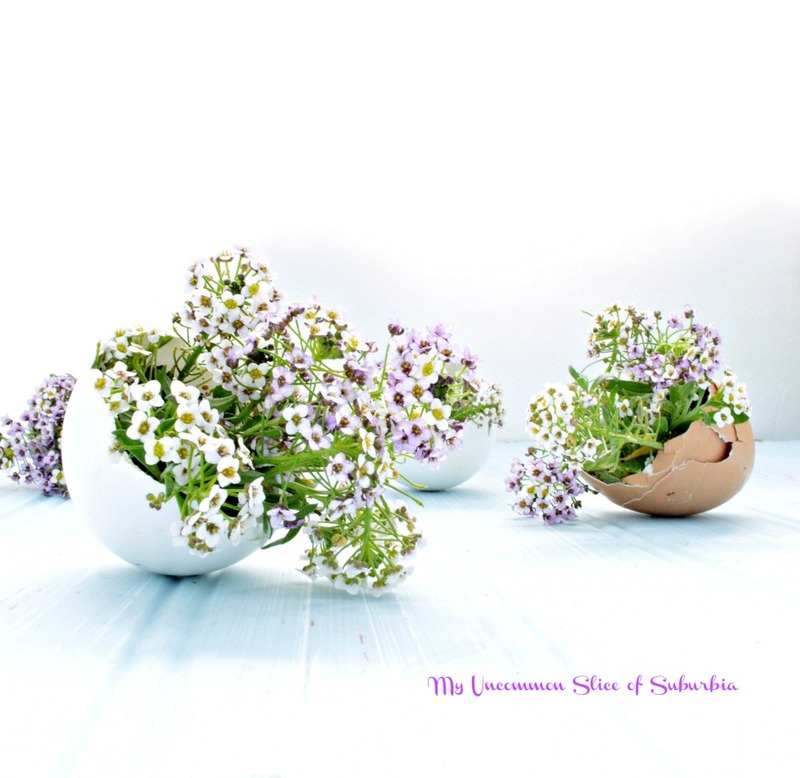 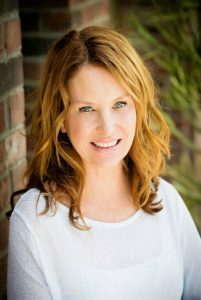 A great big thanks to everyone that linked up to Inspire Me Monday! 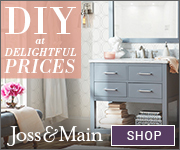 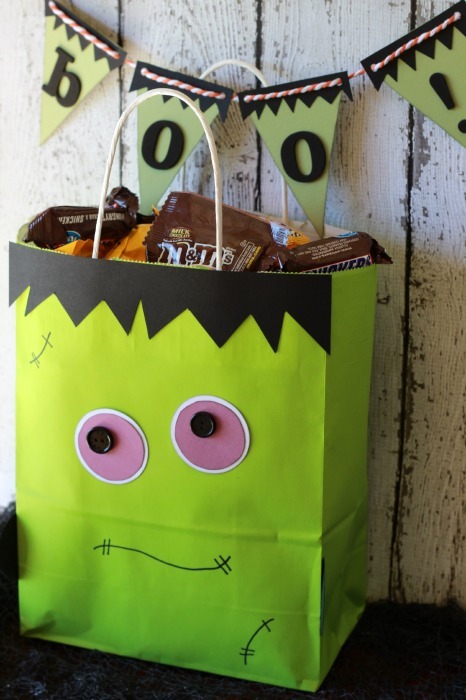 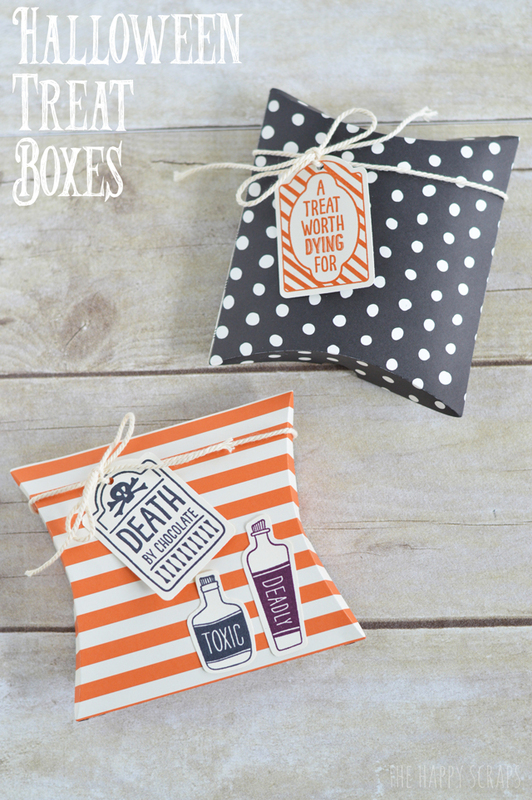 Hand out those treats in style with these treat boxes from Happy Scraps. 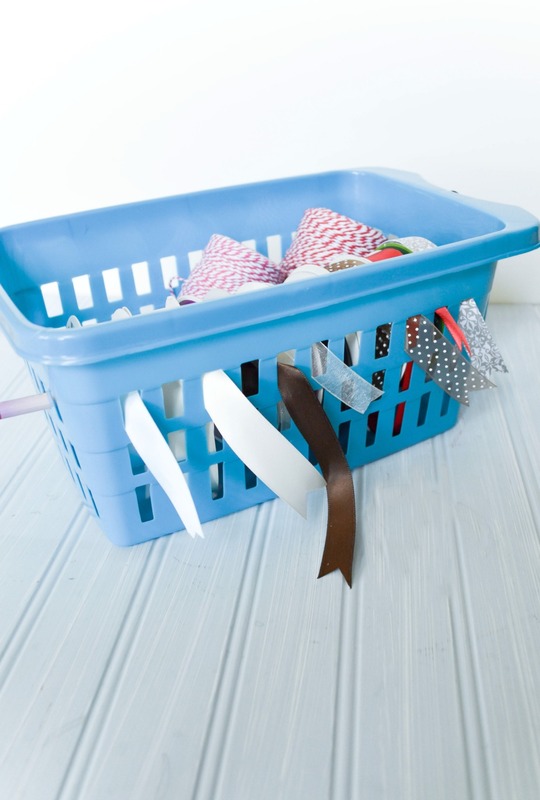 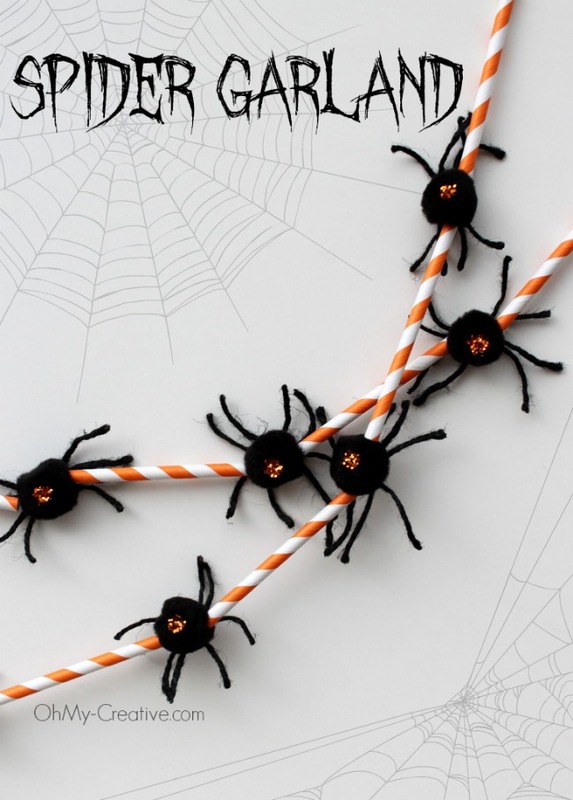 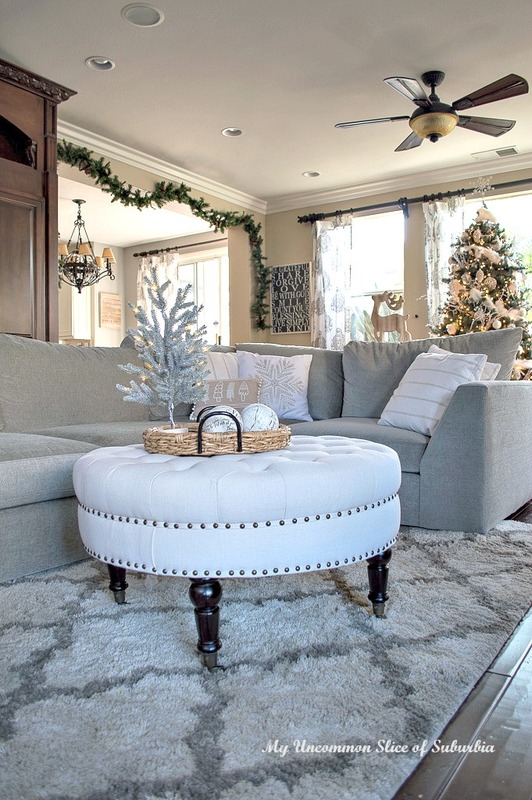 This spider garland would be so fun to make from Oh My Creative! 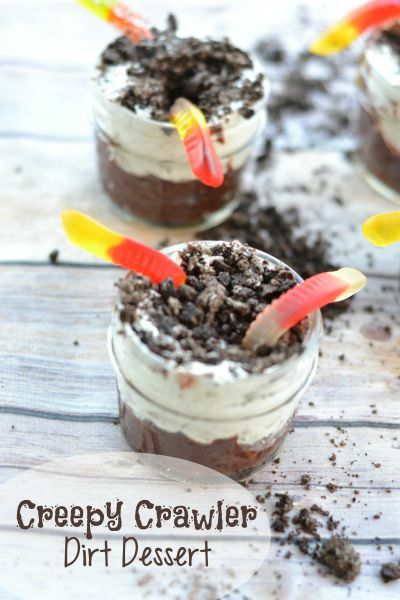 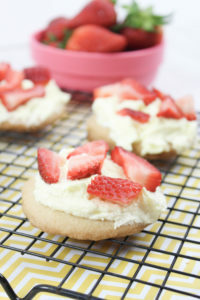 Every kid loves creepy crawly dessert from Life Anchored. 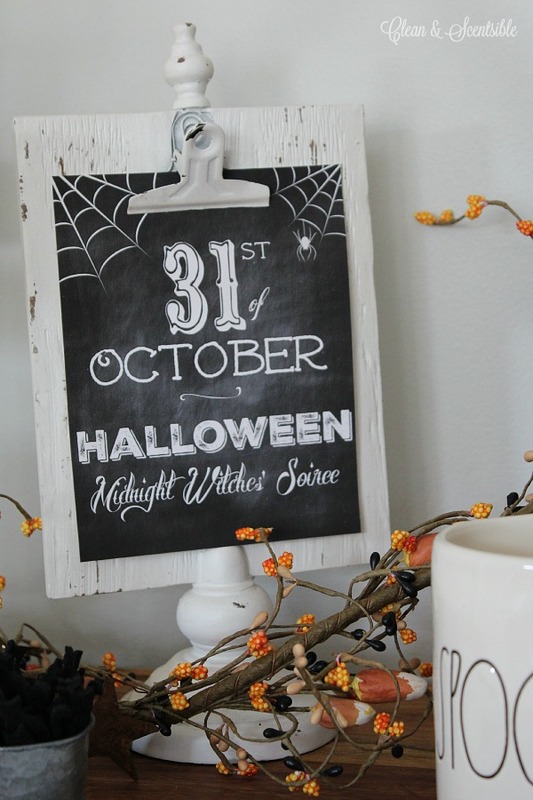 Fill up those empty frames with these awesome Halloween printables from Clean and Scentsible. 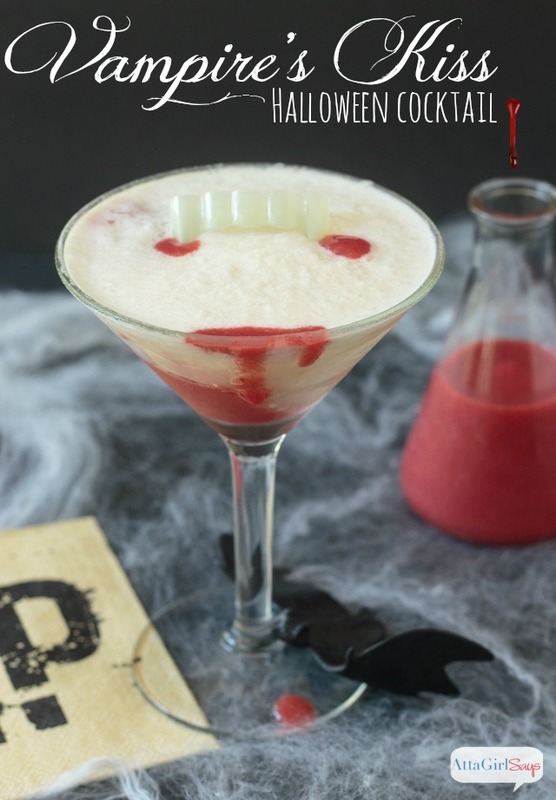 Make these vampire cocktails from Atta Girl Says. 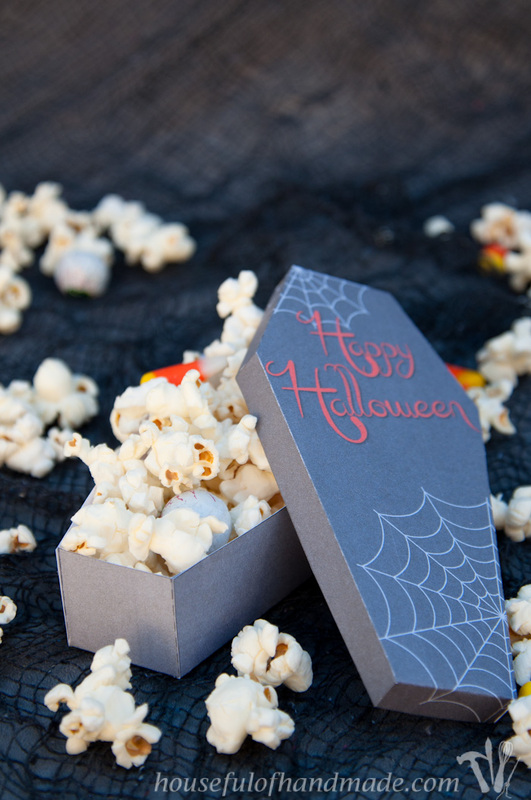 Housefull of Handmade if giving you this free downloadable printable for these coffin treat boxes. 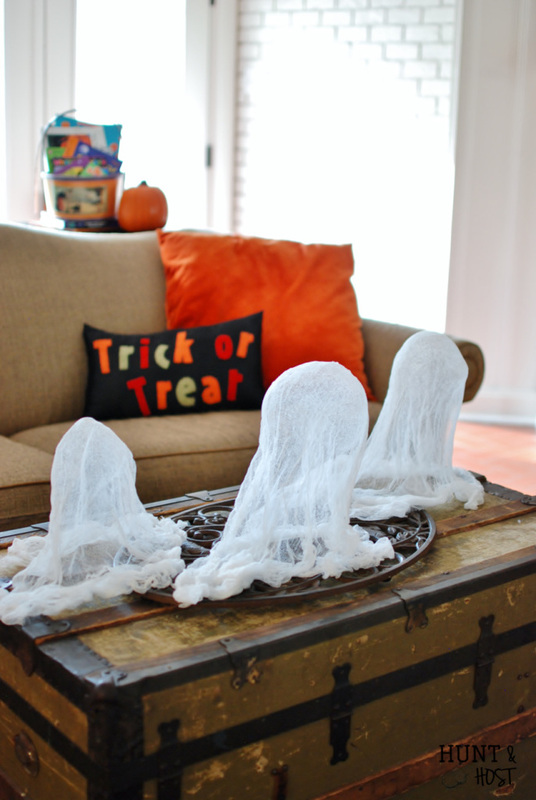 These cheesecloth ghosts are so fun to make from Hunt and Host. 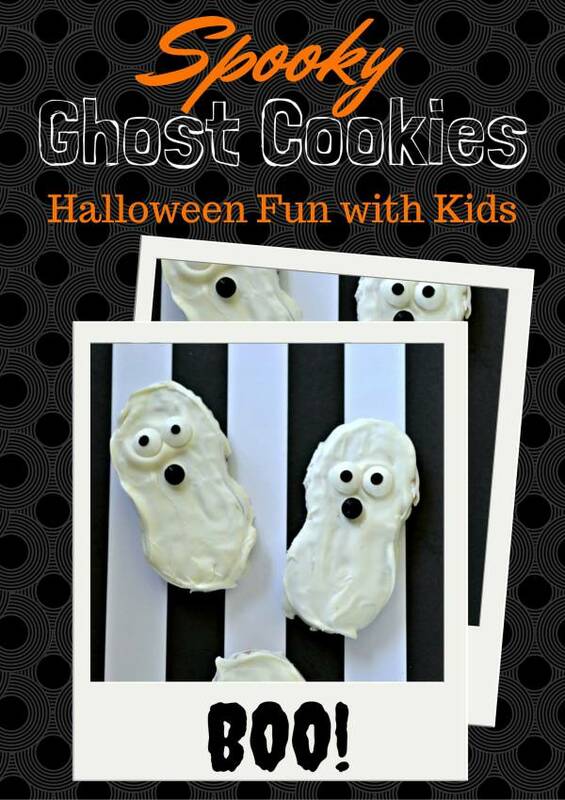 Scare the kids with these spooky ghost cookies from Serendipity and Spice. 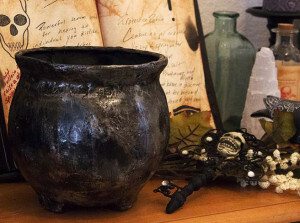 Learn how to make this realistic cauldron from Raven Would.